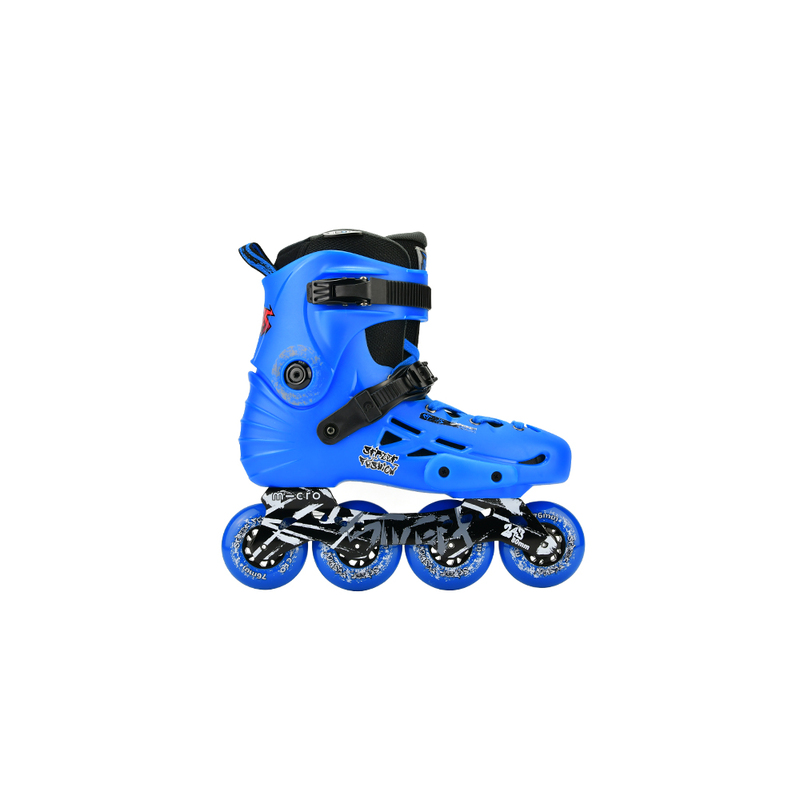 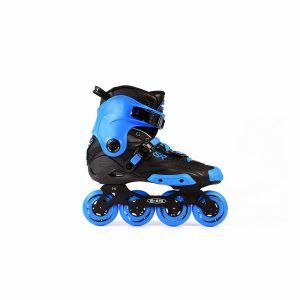 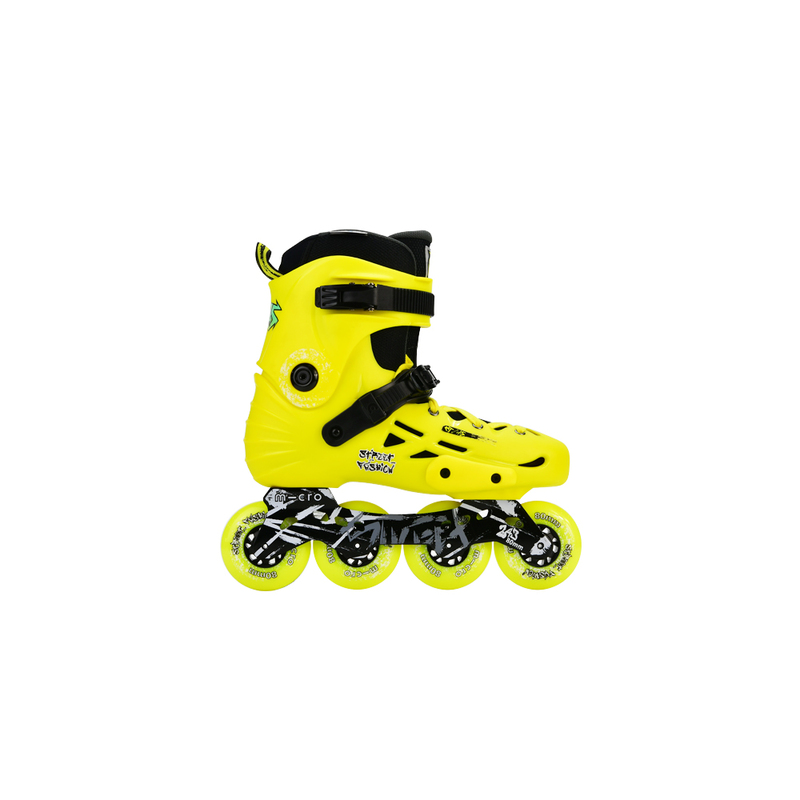 The MT-PLUS Urban inline skate is an upgraded version of the MT. This skate is fully customizable to the specific taste of each user. It features an adjustable strap system allowing a better fit. 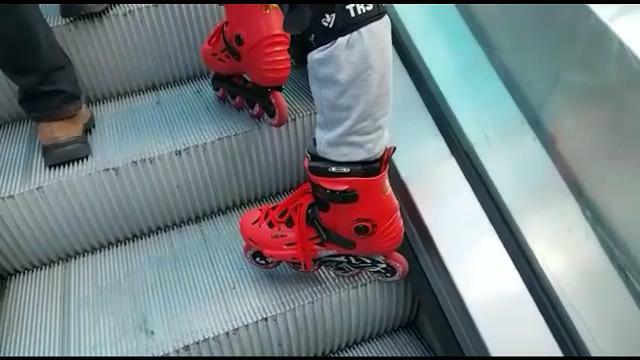 Perfect for skating through the busy Urban environment.